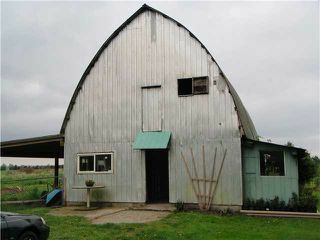 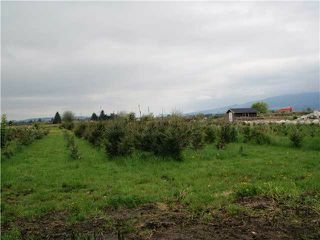 Flat 5.92 Acres in a quiet area with mountain views. 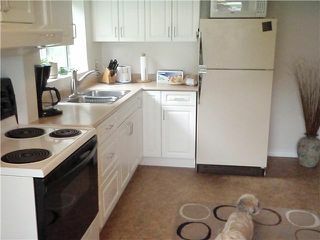 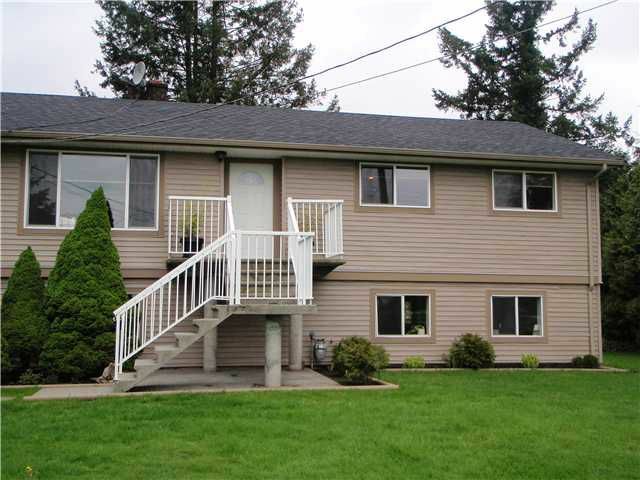 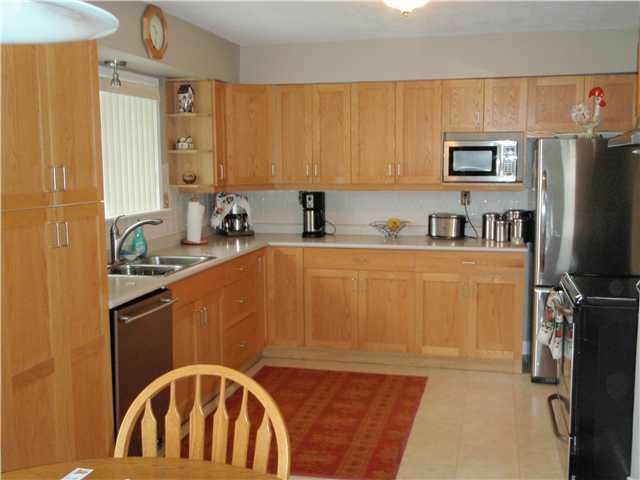 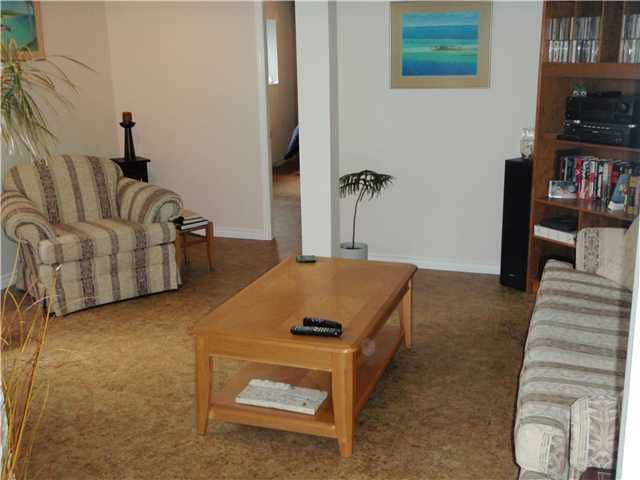 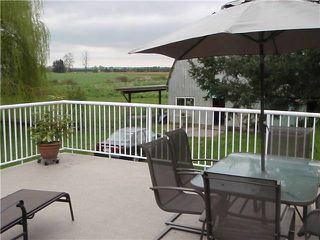 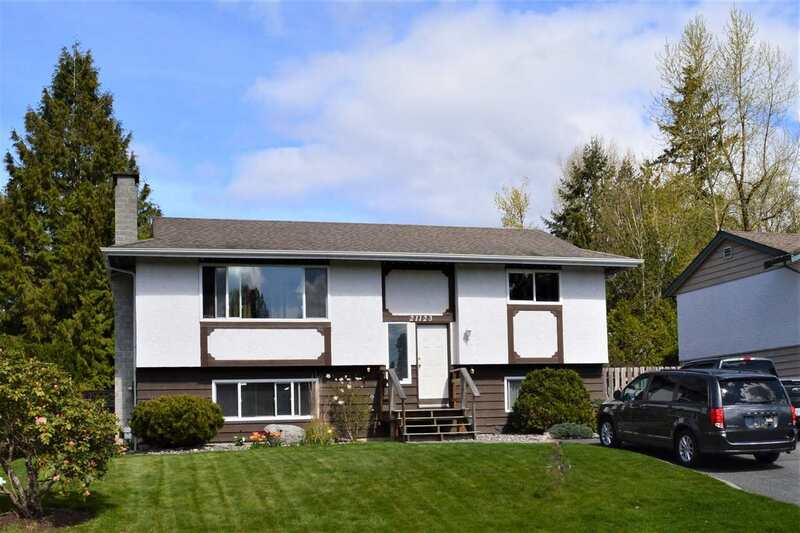 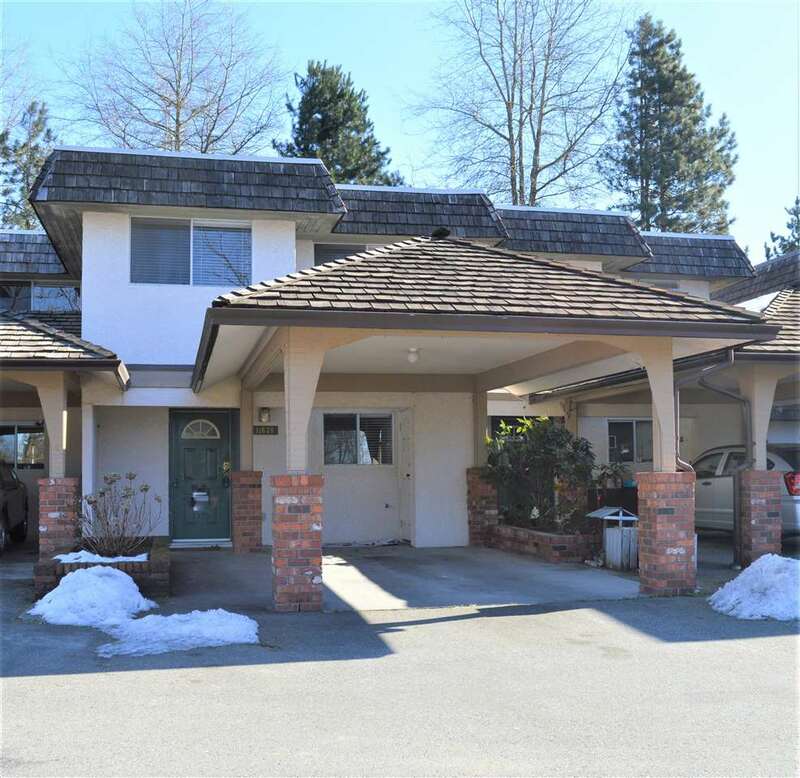 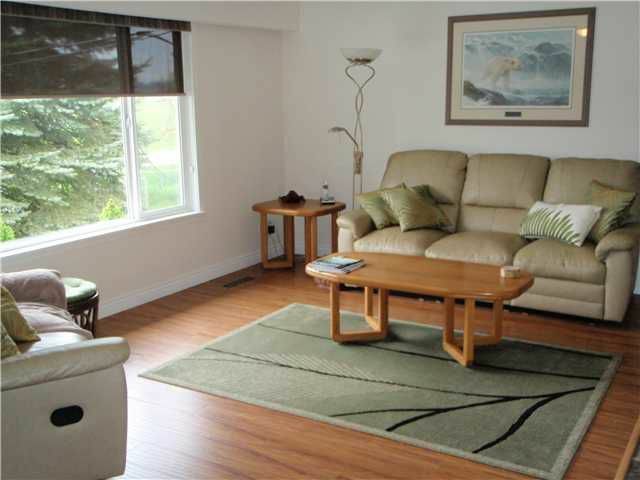 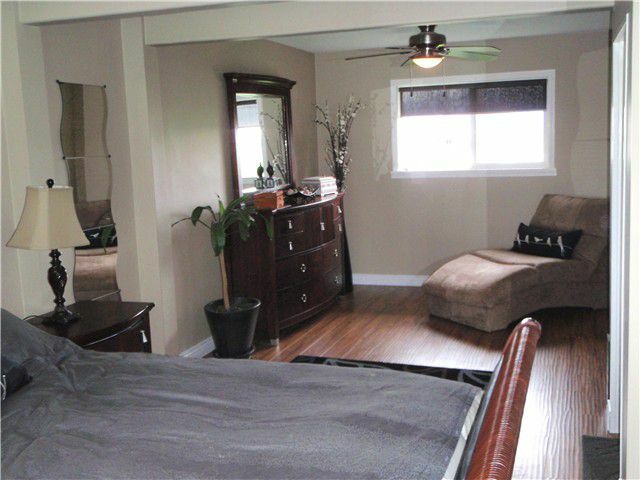 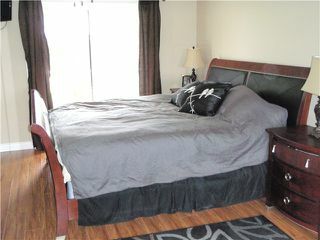 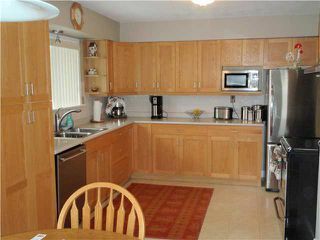 Home is almost 2600 sq ft and is fully updated and has a 1 bedroom plus den suite perfect for the inlaws. 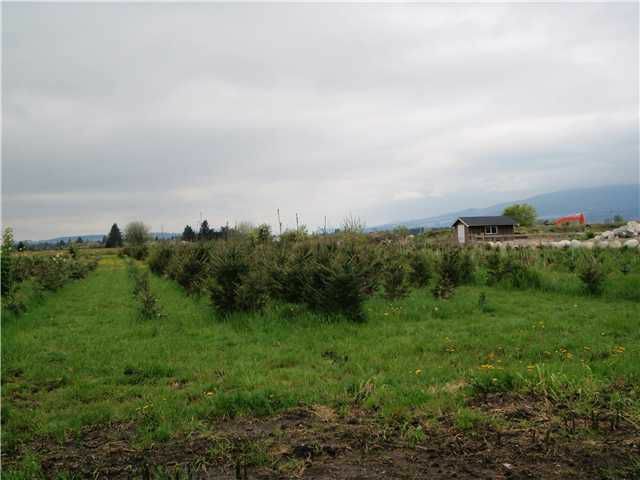 Property has a newer barn with hay storage and would make a great hobby farm withhorses or if you're looking for a little side business, christmas trees are already planted and ready for harvest this winter. Take advantage of this opportunity today!